For those who want something unique, The Pioneer tiny house is exaclty that. 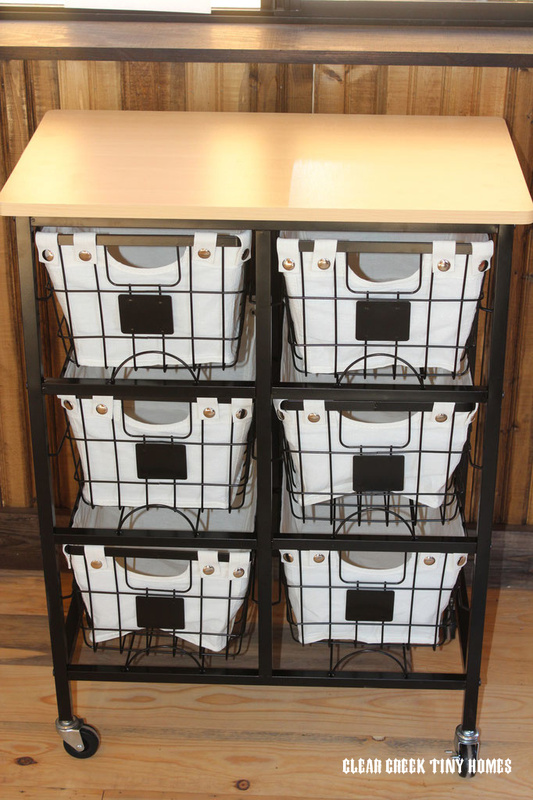 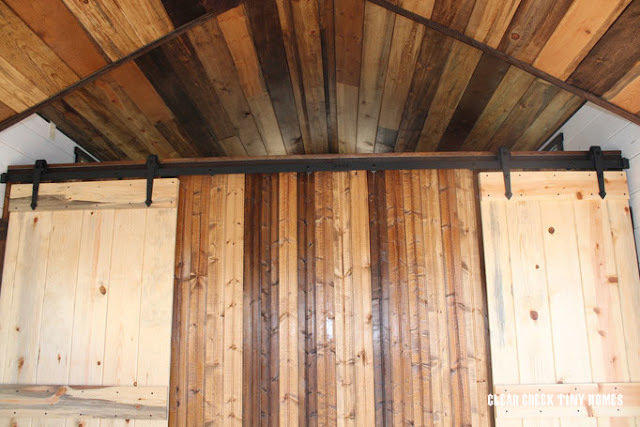 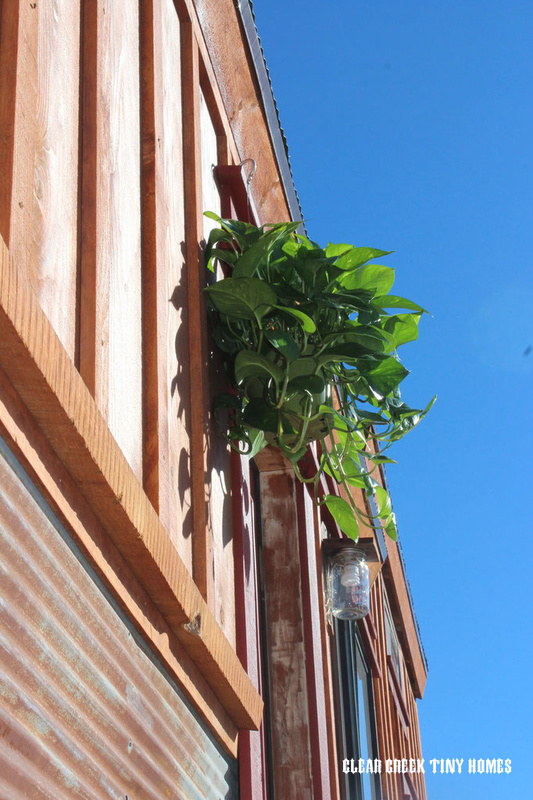 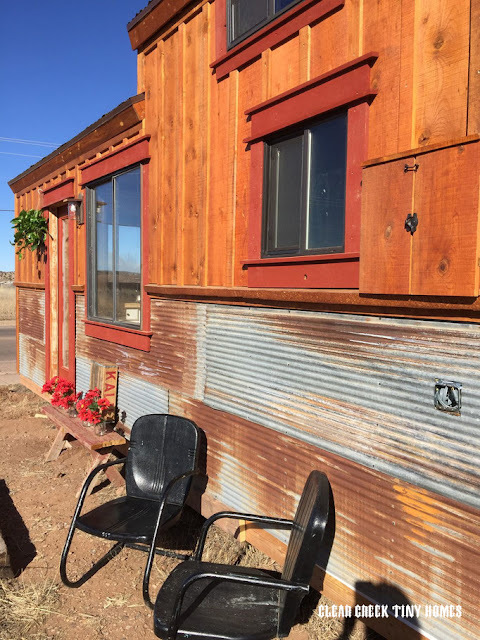 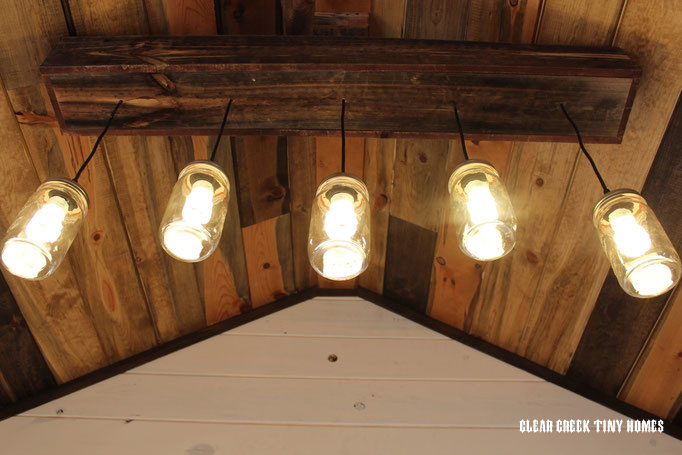 With an exterior of corrugated metal and wood, the home is eye-cathcingly rustic and stylish. 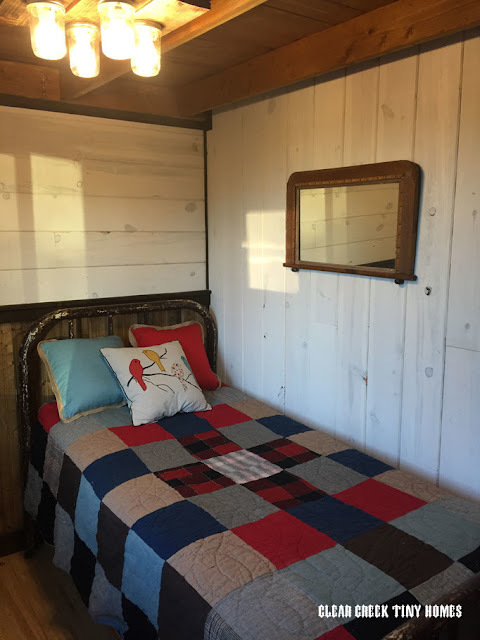 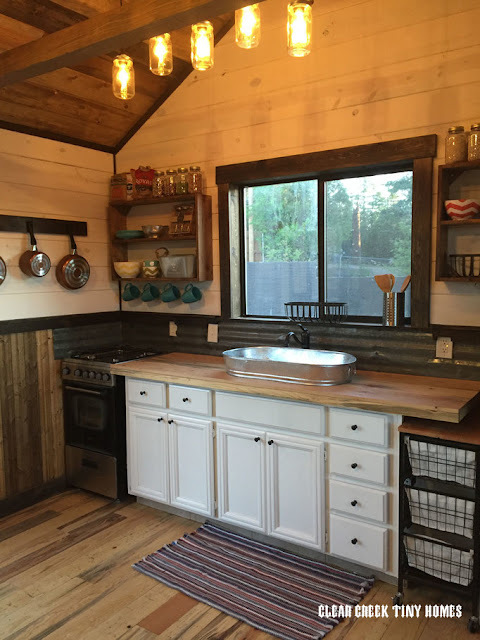 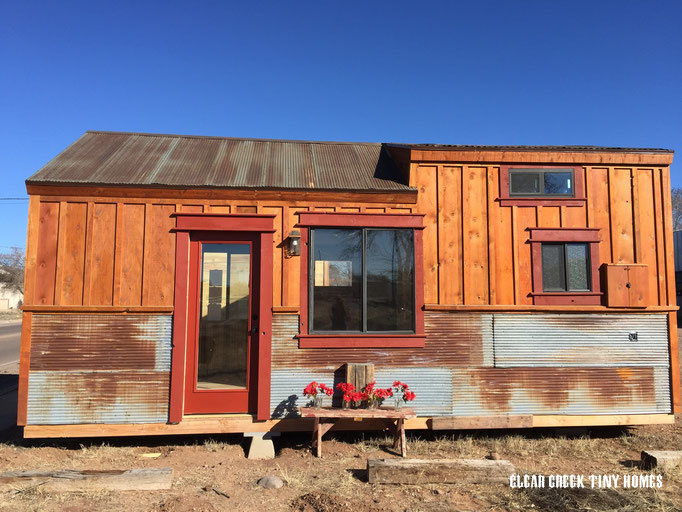 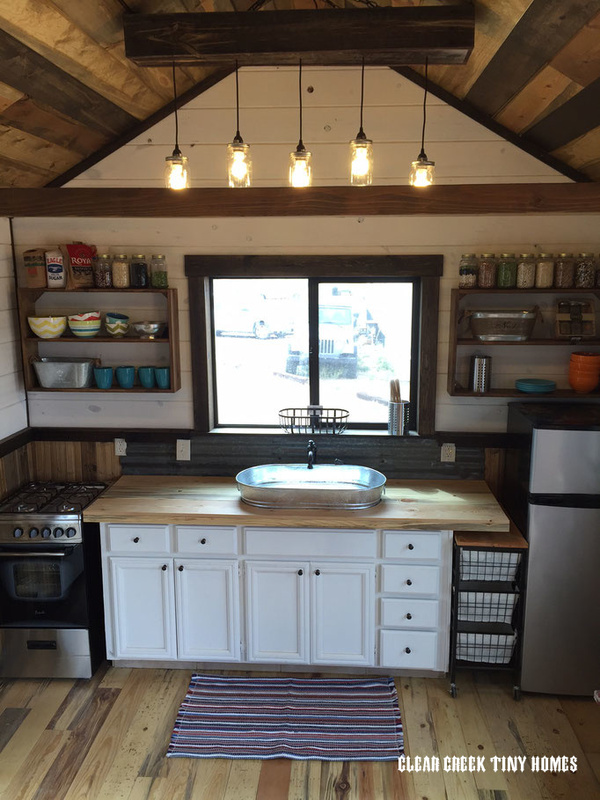 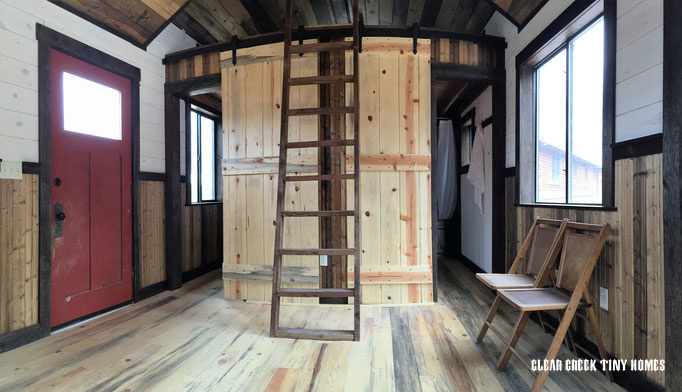 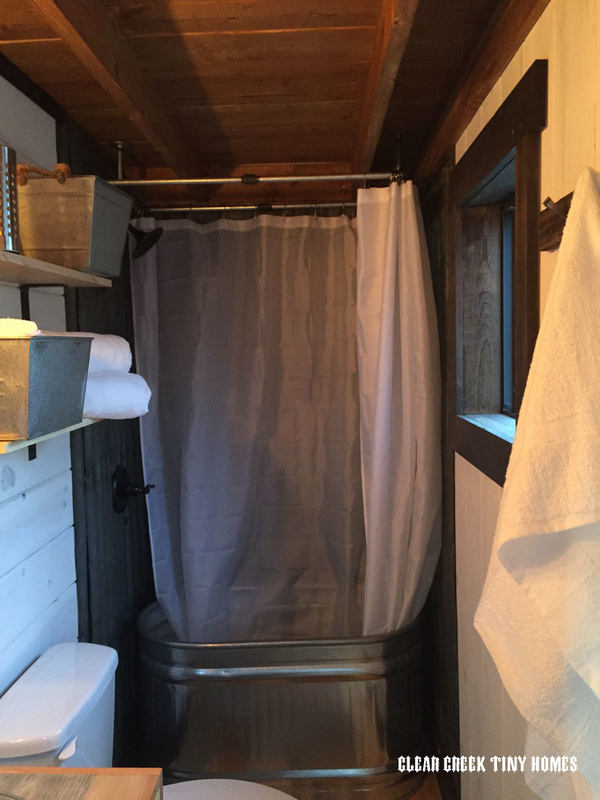 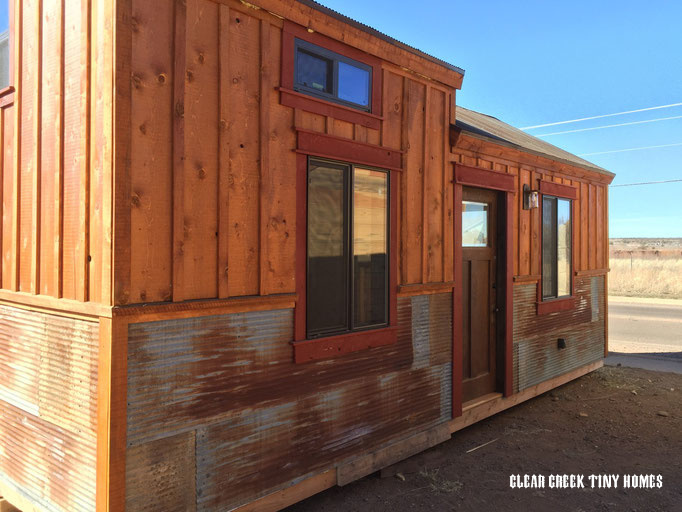 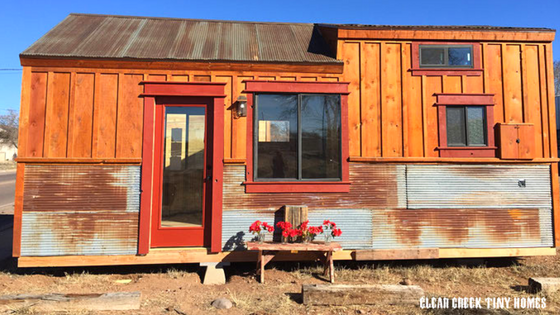 Designed and built by Clear Creek Tiny Homes of Lakeside, Arizona, The Pioneer measures 12' x 30' and comes on skids. 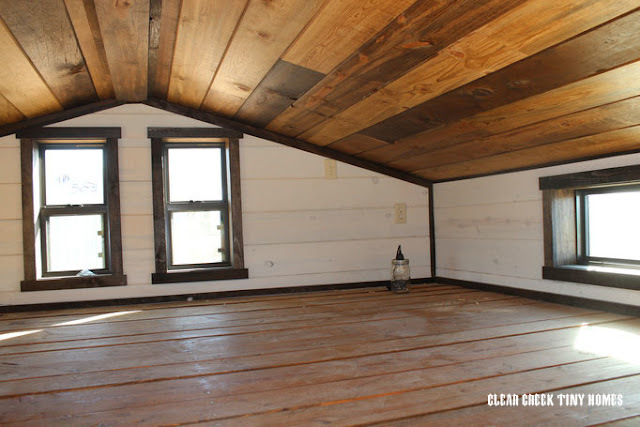 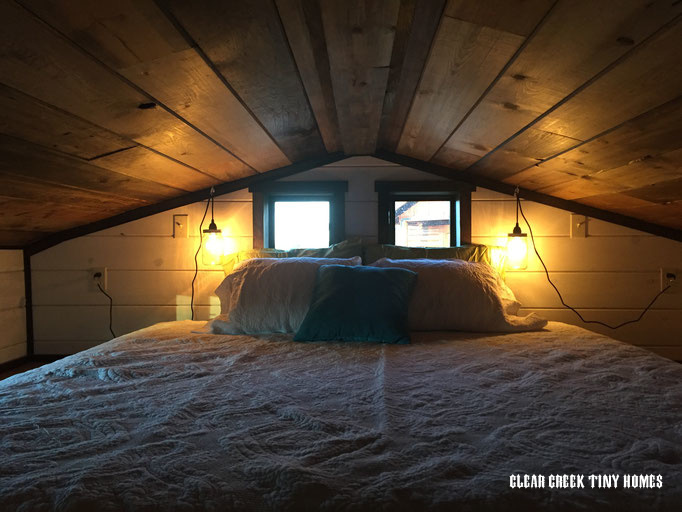 The home is made from locally milled wood, with reclaimed materials salvaged from old barns, and spray foam insulation. 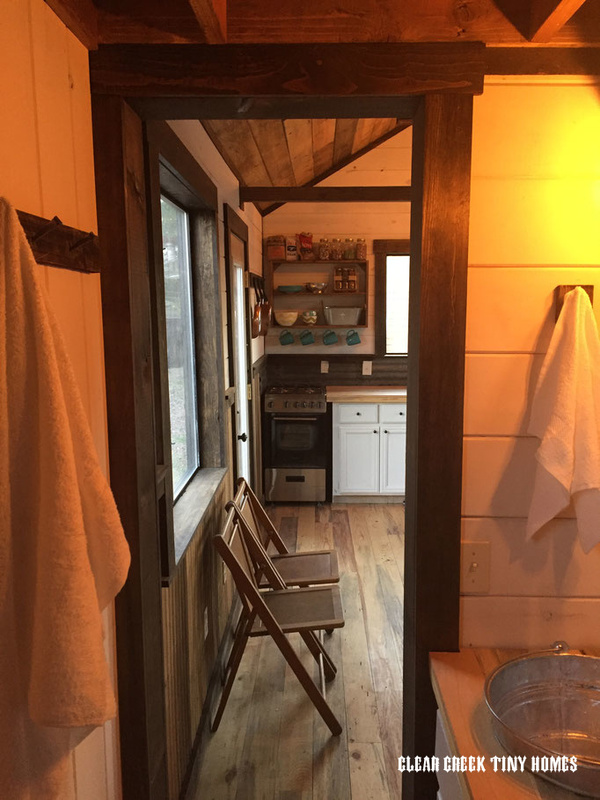 Inside the home are two bedrooms- one on the ground floor and another in the loft, a bathroom, kitchen, and living room area. 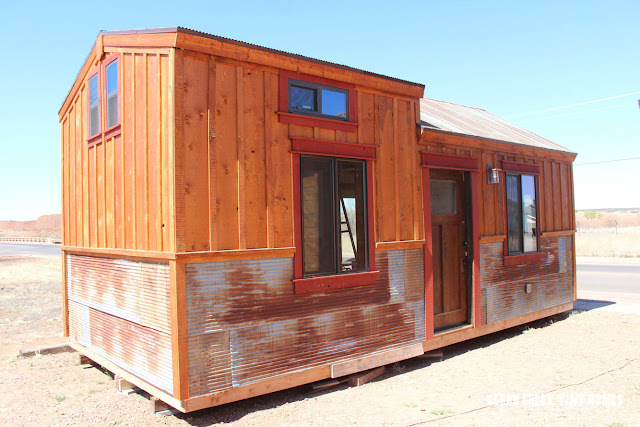 The cost of The Pioneer, as pictured, is $47,000. 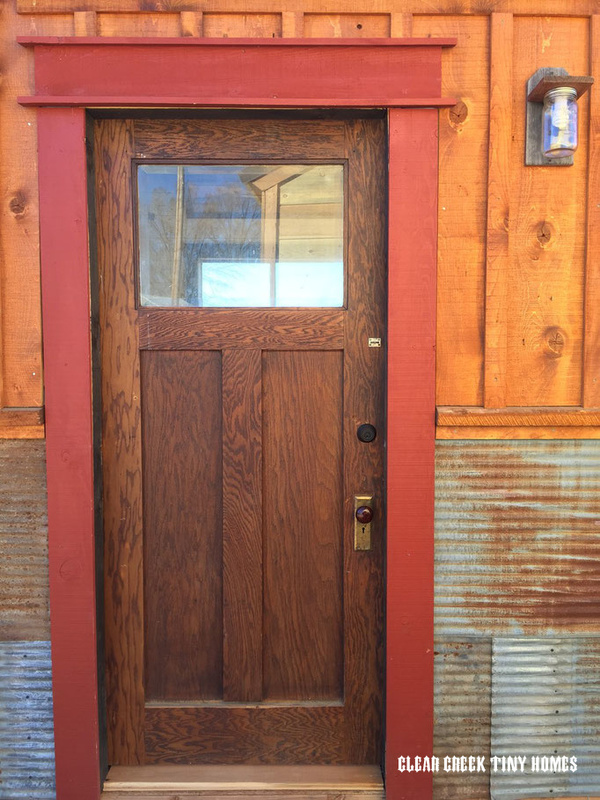 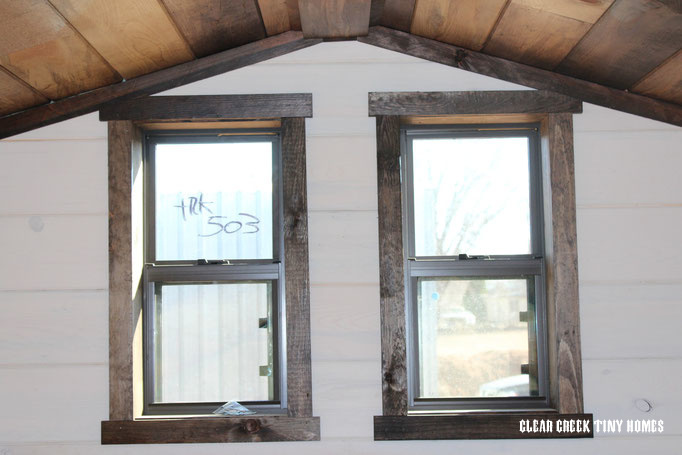 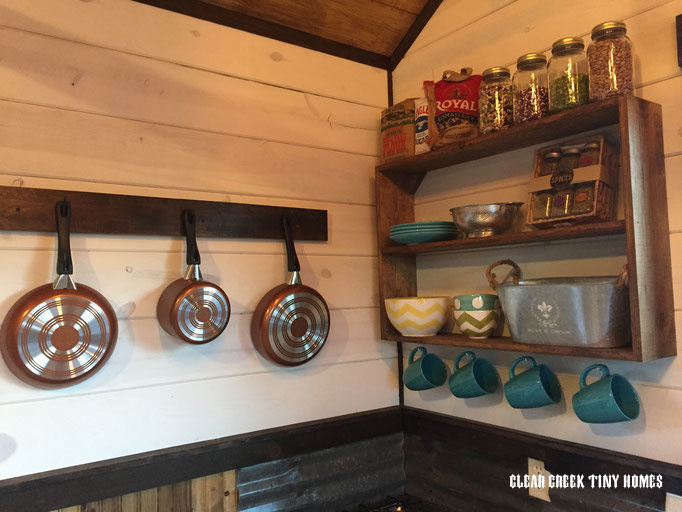 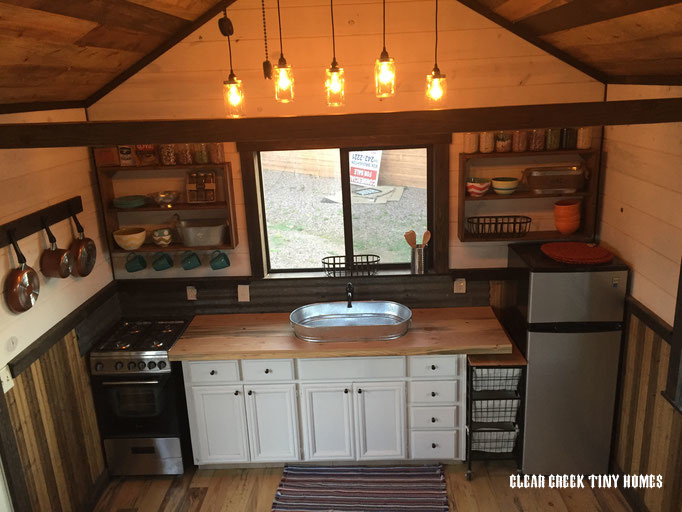 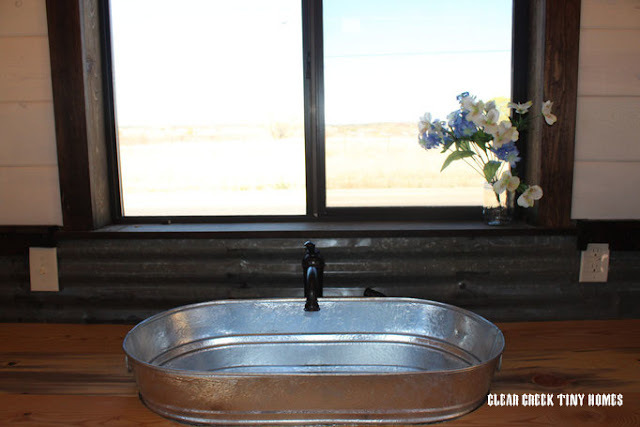 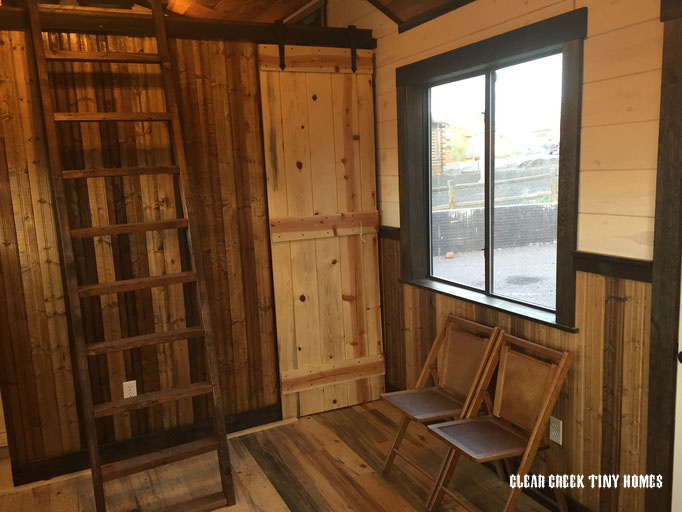 For more information and/or inquiries, contact Clear Creek Tiny Homes here!